Get a behind the scenes look at the workings of our amazing Grabber Teams with our Behind Closed Doors Features. Meet Anthony, Alfred and Terence, the culturally diverse team behind the GrabRewards platform, and find out what it takes to run one of the fastest-scaling Rewards Programs in Southeast Asia from a global perspective. Sondang Benny is the Regional Head of Sales and Marketing in West Indonesia for Kudo. We talked to him to find out what exactly motivates him to work with agents and how it can take Indonesia to greater heights. Of course, we’ll get to hear some of his awesome stories as well! Grab Ventures: How can you get started with us? Are you looking to accelerate your startup’s growth across Southeast Asia? Let’s have a chat with Aditi, Grab Ventures’ Head of Partnerships & Programs, on how Grab Ventures is helping startups scale in the region. Elston Sam is a Strategy & Operations Analyst in Grab’s Growth team, who converted into a full-time position since his internship tenure, and working on the News Feed on the Grab app’s home screen. We cut through the noise and sat down with him to get the scoop on the hows, whats and whys of his Grab journey. 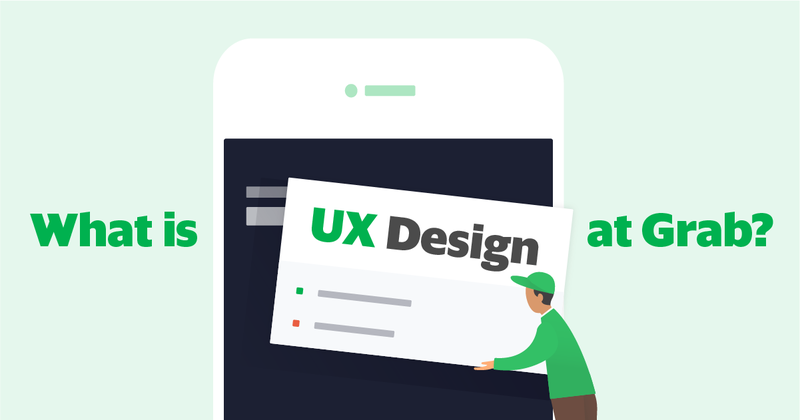 What is UX Design at Grab? UI, UER, PM, UX? We’ve seen these acronyms being dropped some place or another, especially in the tech world. 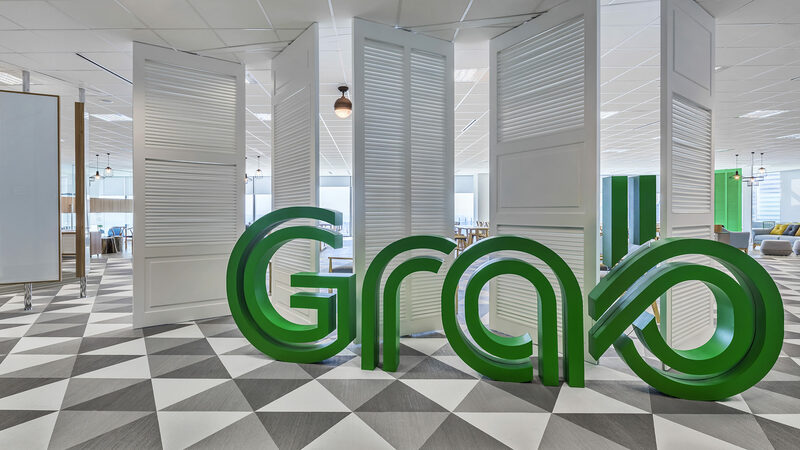 To clear the air on what exactly UX Design at Grab looks like, we turned to Rudi Lim, GrabVentures’ Head of Design for industry insights and candidate advice. Are you a software engineer who’s based in Indonesia? Have you ever wondered how it’s like to work in the biggest startup company in Southeast Asia? Read on to find out from one of our full-stack software engineers! Social Impact is usually not a term thrown around the office in most tech companies. 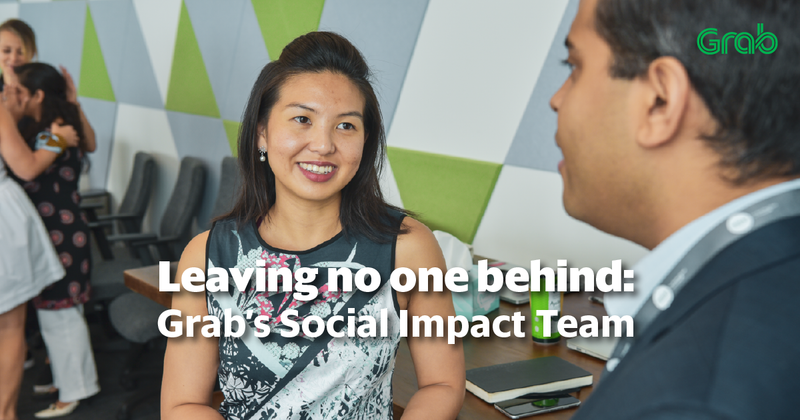 However, at Grab, Social Impact is embedded into all that we do, so much so that we have a dedicated team for it. We asked Clarissa from Grab’s Regional Social Impact (Strategy) Manager to talk about it. She’s a Data Scientist in Grab’s User Trust team, liberal arts and sciences-educated, and picked up programming mid-way through her university. 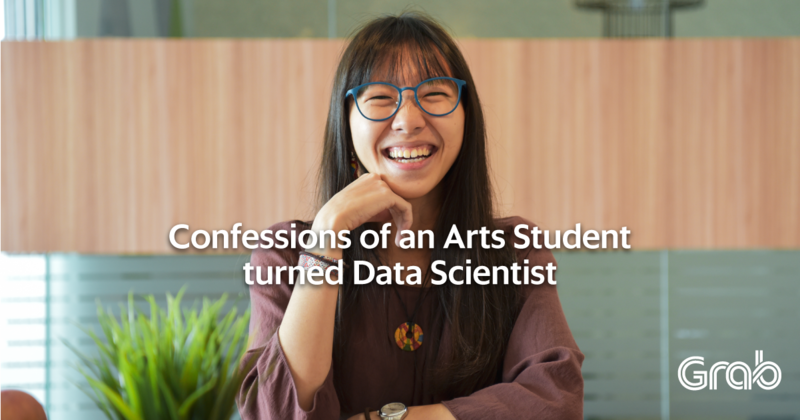 We invited Yong Kaiyi, our latest Data Scientist addition to share with us her 5 biggest confessions. Grab a coffee and tune in. From project insights to regional perspectives, here’s all you need to know about Zhi Zhi Loh, GrabFinancial’s Business Intelligence Insight Analyst in three minutes. 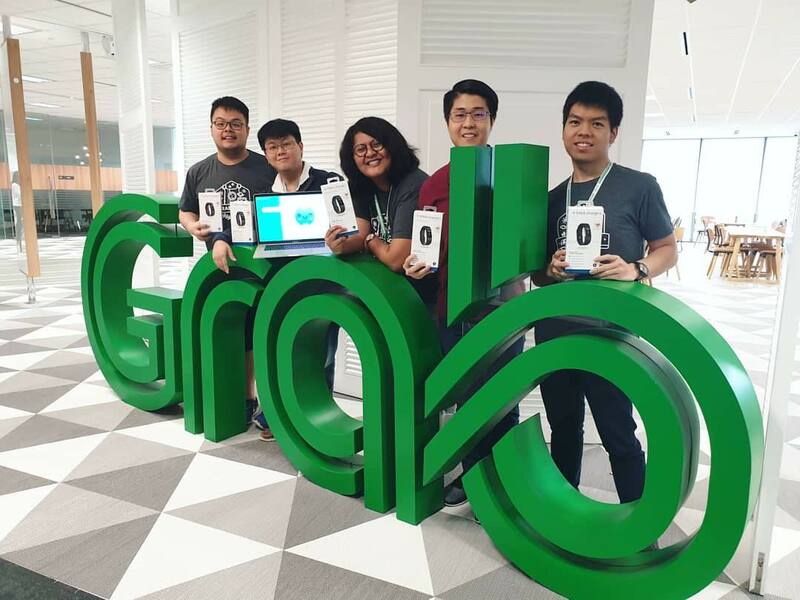 Grabbers fresh out of school or in their early careers often get asked by their peers how it’s like to work with Southeast Asia’s largest and most dynamic tech company. We decided to take a walk in the shoes of one such new Grabber to answer those questions, and more!